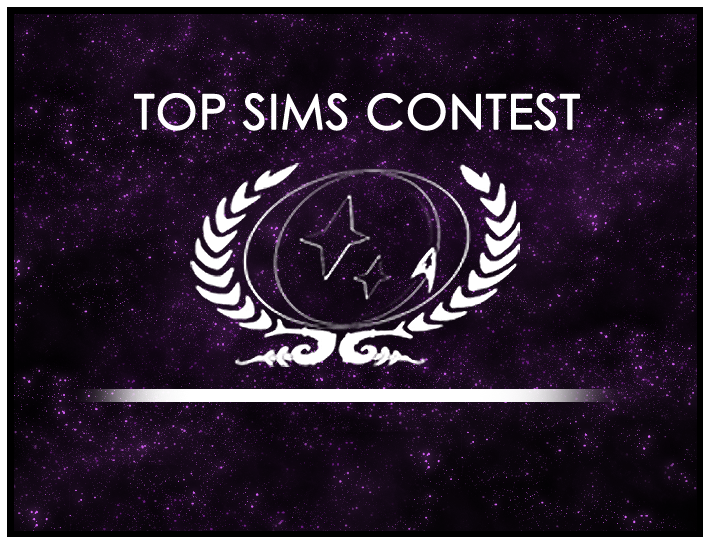 The voting round for this Top SIMs contest is open. First read the SIMs, then vote on the Yahoo! Group. (Just request membership to vote — you’ll automatically have access). Voting closes on Friday, July 28th, so get your vote in soon!